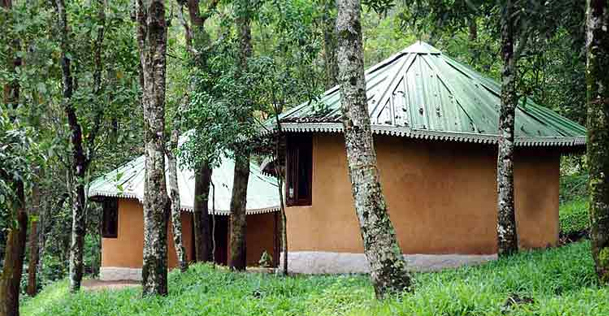 Set amidst lush green spice plantations, the resort helps you feel the silence and eternal love of nature. 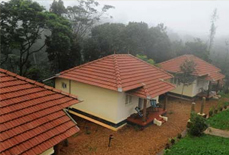 Fresh mountain air, low flying clouds, and rolling green hills are virtual treats that fill your heart with joy. 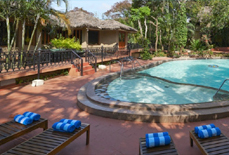 Also, the resort promotes natural organic practices to produce organic products so that a balance with nature can be maintained. 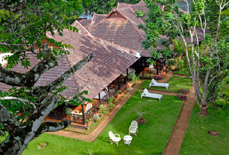 The resort also arranges adrenaline boosting outdoor activities to thrill your senses and to explore the natural beauty of Kerala. 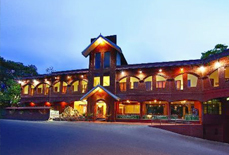 The in-house restaurant at the resort satisfies your taste buds with appetizing Continental, South Indian, North Indian and Arabic dishes. 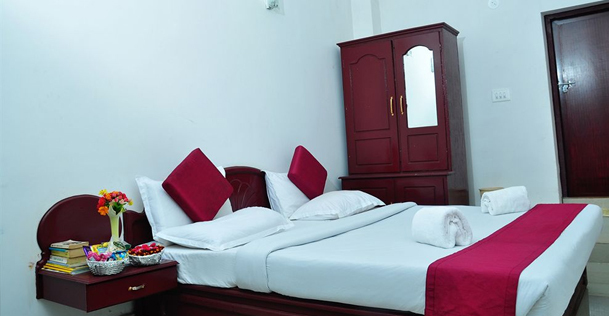 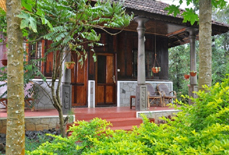 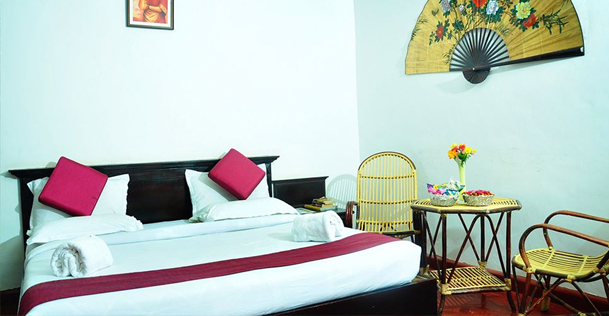 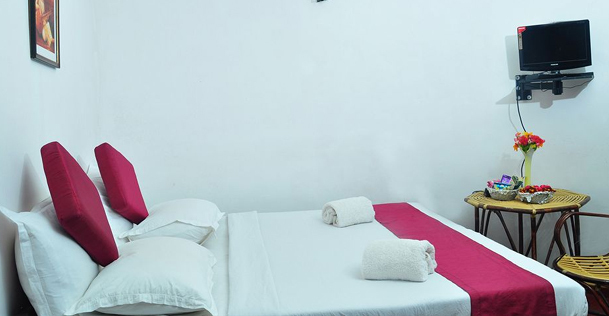 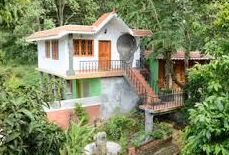 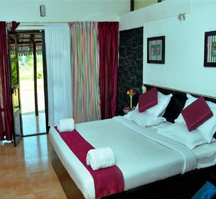 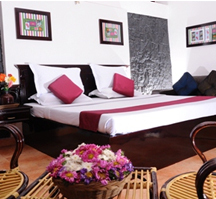 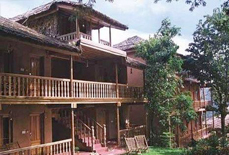 The resort has cottages built in traditional Kerala style. 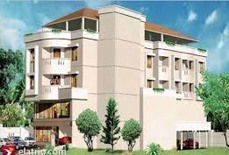 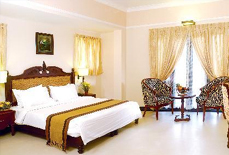 All the living units are cozy and comfortable with elegant interiors to offer you a lavish feel. 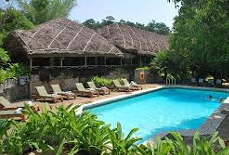 The highly courteous staff at the resort never lets you feel like you are away from home. 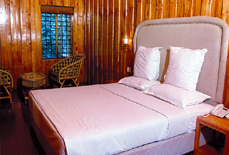 Accommodation: The resort houses 12 cozy cottages which are categorized as executive cottages, treetop cottages, group cottages and natural cottages. 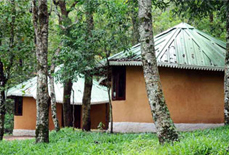 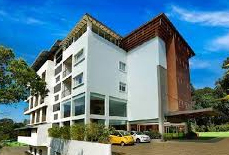 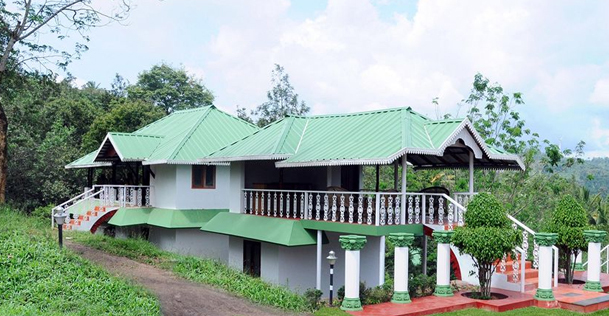 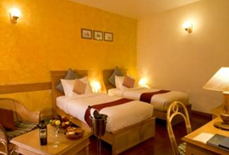 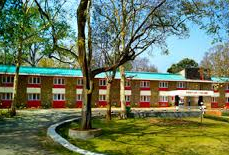 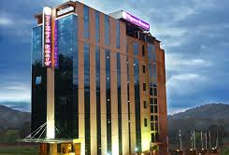 The resort is approximately 40 kms from Thekkady. 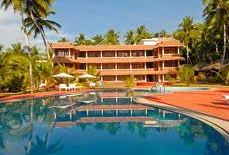 Nearest railway station to the resort is Kottayam railway station which is around 120 kms away. 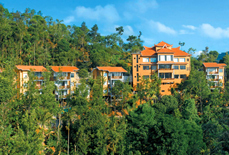 Kodaikanal is another important city which is 140 kms from the resort. 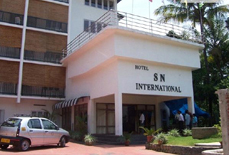 Nearest airport is Cochin international airport (approx. 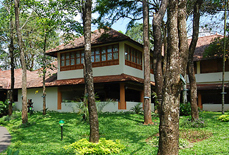 165 kms).